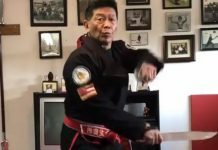 Advanced Nunchaku is a how-to volume which includes variations on twirling and swinging the nunchaku, with two separate training kata for nunchaku. 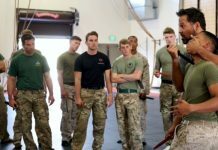 The photographs are illustrative and techniques are clearly described. 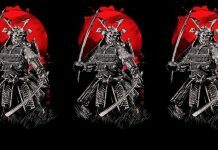 This book is not a tutorial, rather a presentation of 20-30 useful techniques. 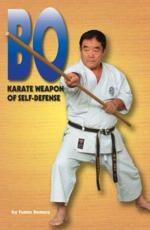 (1989) In his book Bo: Karate Weapon of Self Defense, Demura covers stances, striking, blocking, combinations, sparring, and an entire kata. 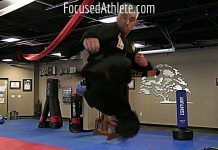 The bo is a six foot wooden staff used in karate training. 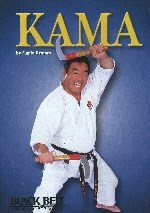 (1989) Kama: This fully illustrated book covers gripping, flipping, stances, blocks, karate and sai similarities, movements and footwork, combinations and sparring. 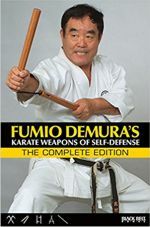 Demura is an expert in traditional karate weapons and an international ambassador of karate. 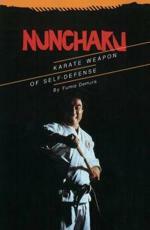 (1989) In his book Nunchaku, All-Japan Karate Champion Demura demonstrates the movements and fighting applications of the nunchaku. 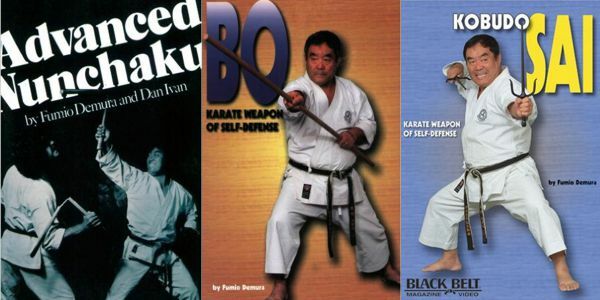 This book features gripping stances, blocking, striking, footwork, nunchaku and karate similarities, and more than 20 defenses against other weapons. 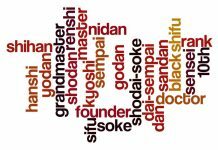 This book is fully illustrated. 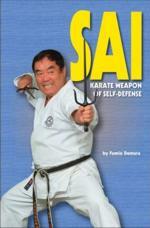 (1989) The book, Sai, is fully illustrated book that covers gripping, flipping, stances, blocks, karate and sai similarities, movements and footwork, combinations and sparring. 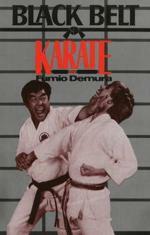 Demura is an expert in traditional karate weapons and an international ambassador of karate. 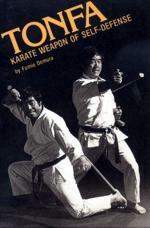 (1971) In this book, Shito-Ryu Karate, Striking points, target areas, stances, hand, elbow and foot techniques, and methods of blocking are covered. 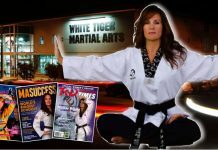 The book is fully illustrated. 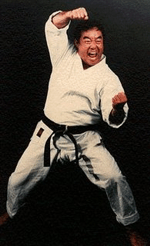 Shito-ryu is one of the four major styles of Japanese karate. 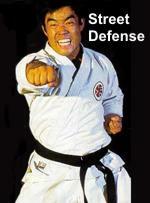 (1979) STREET SURVIVAL: A Practical Guide to Self-Defense. 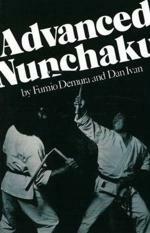 (1989) Tonfa by Fumio Demura explores the full range of tonfa (a pair of club-like batons used in karate training) tactics including stances, karate and tonfa similarities, tonfa striking techniques, and self-defense applications.